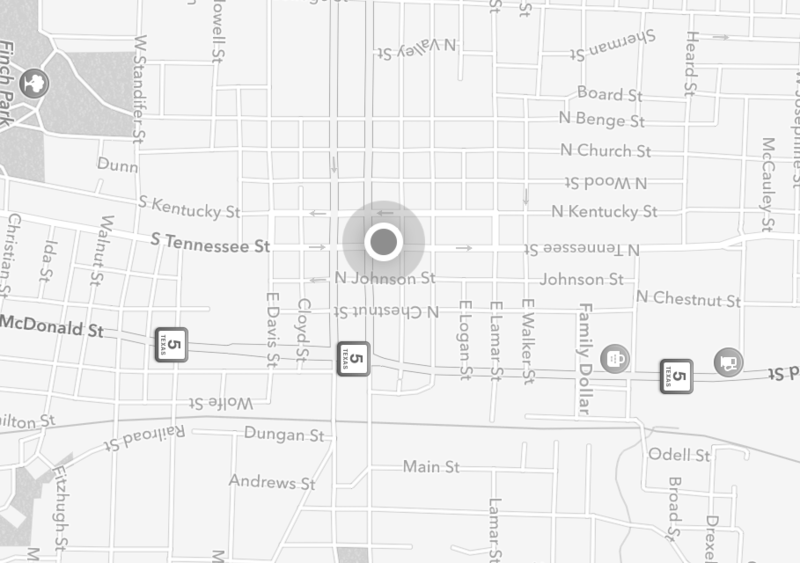 This new redesign better aligns with the other Destination Munzees, so we hope this new eye-catching design will help you check-in more frequently! 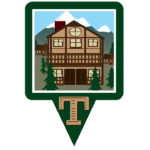 To celebrate the new icon, we are holding a “Renovation Sale” in the Freeze Tag Online Store for our Munzee Motels, Munzee Hotels, and Munzee Timeshares. (It’s now more convenient than ever to book one of them for your next vacation!) The credits for these munzees will be 20% off, while all Hotel stickers will be 40% off starting at 15:00 MHQ time today and lasting until Monday (4/22) at 10:00 MHQ time. Shop our Physical Destinations collection for easy sale access! 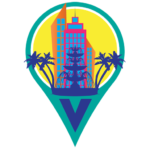 Virtual Resorts are not currently discounted, but you can pick those up HERE as well. 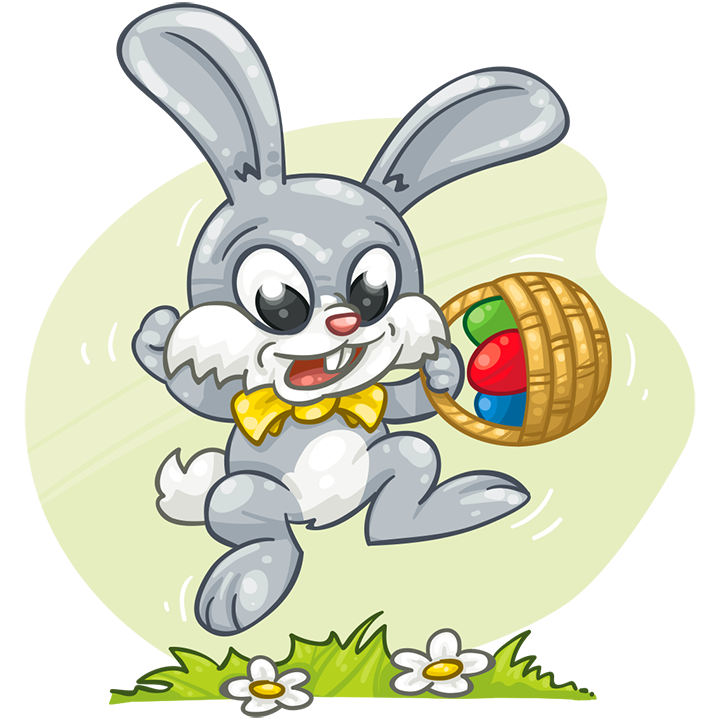 Will the ZEEster Bunny be hopping by your house this year? He just might if there are enough munzees in the area to cap! Will the Easter Bunny be hopping to your house this year? Even if you’re not expecting a visit from this furry friend, you can still fill up your Easter basket with plenty of treats. However, these goodies aren’t of the edible variety— but that doesn’t mean that they won’t satisfy! 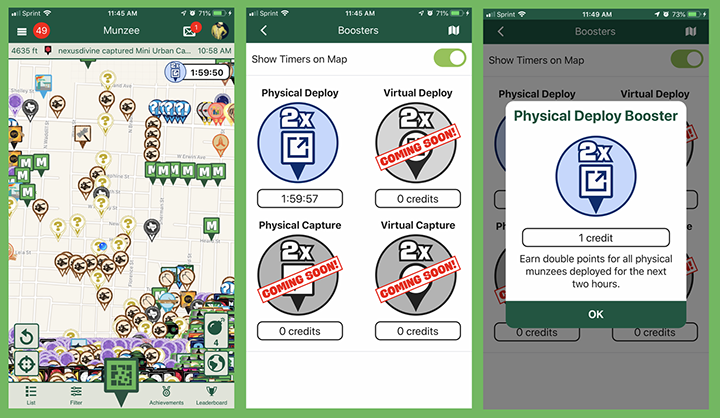 The Munzee ZEEster Eggs will launch on April 17 at 00:01 MHQ time and stay on the map until April 28 at 22:22 MHQ time for quadruple the holiday fun! How do you like your eggs cooked? Scrambled? Over easy? With a side of points? (We’ll have the last option!) The ZEEster Eggs will introduce four new Munzee specials to the game, including the physical Blue Egg, Red Egg, and Yellow Egg, as well as the virtual White Egg. Worried about being able to cap one? All four Eggs can be magnetized. 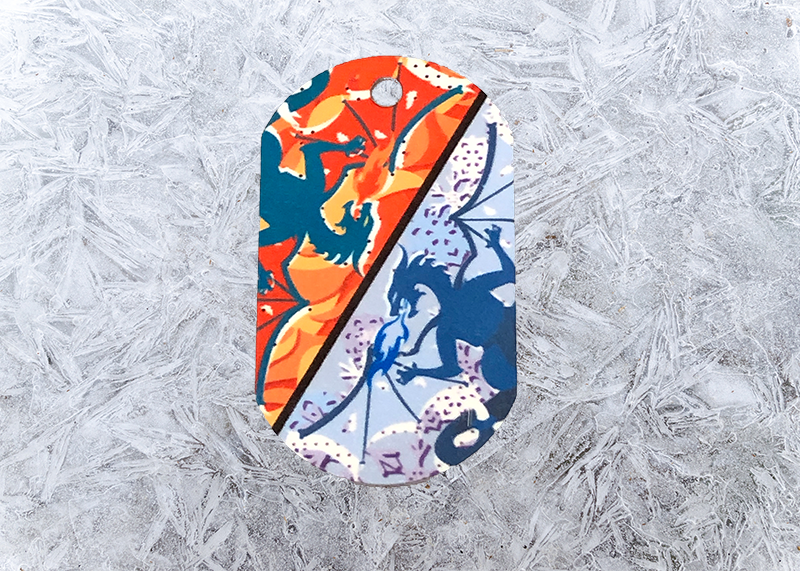 Be sure to pick up your Virtual Magnets and Physical Magnets from the Freeze Tag Online Store to increase your capping chances! The ZEEster Egg specials will hit the map April 17 at midnight MHQ time and enjoy a comfortable run until April 28. In that time span, the Eggs will bounce around every 6 hours or when captured. There will be a set number of each Egg landing on the map, with 419 White Eggs, 140 of both Blue and Red eggs, and 139 Yellow Eggs. 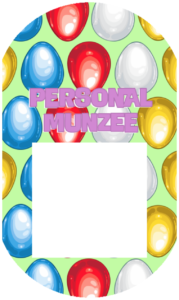 The Eggs will not be blastable, but you CAN capture on your “owned” munzees or any previously capped munzee. You can access this special under the Premium “All Expiring Specials” and “All Limited Edition Specials” filters. The physical and virtual specials will land on greenies and all color virtuals, respectively. Wait, did the points include Hatched Eggs?! We almost forgot to mention, there is a fair chance that capturing a ZEEster Egg will lead to a Scatter in the form of Hatched Eggs! There is a chance upon capturing a physical Egg or a virtual Egg that a Hatched Egg will be caused to scatter. 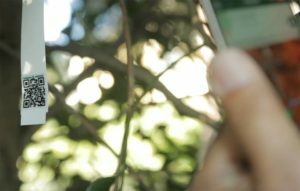 Capturing the White Egg has the possibility for a Hatched White Egg to scatter within 2,000 feet as a new virtual, similar to how the Feather Munzee works. 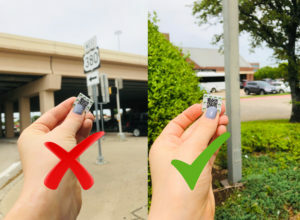 Upon capturing one of the physical Eggs, the corresponding Red/Blue/Yellow Hatched Egg has the chance to scatter within 1,400 feet as a new virtual. 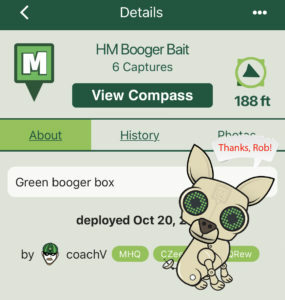 The capture radius will be 300 feet for the Hatched Egg scatters. They will not be blastable OR have magnet attraction. 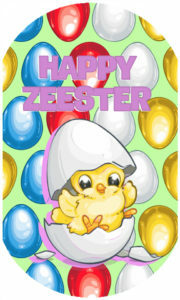 The ZEEster Bunny– Capture 1 ZEEster Egg Special of any kind. Remember, April is all about fitness, so lace up your shoes and get out there for some hunting! Hopefully our latest specials will give you that extra initiative to get moving. Are you ready to have some early Easter fun? Happy Hunting (and Happy Holidays!) and Munzee on! P.S. 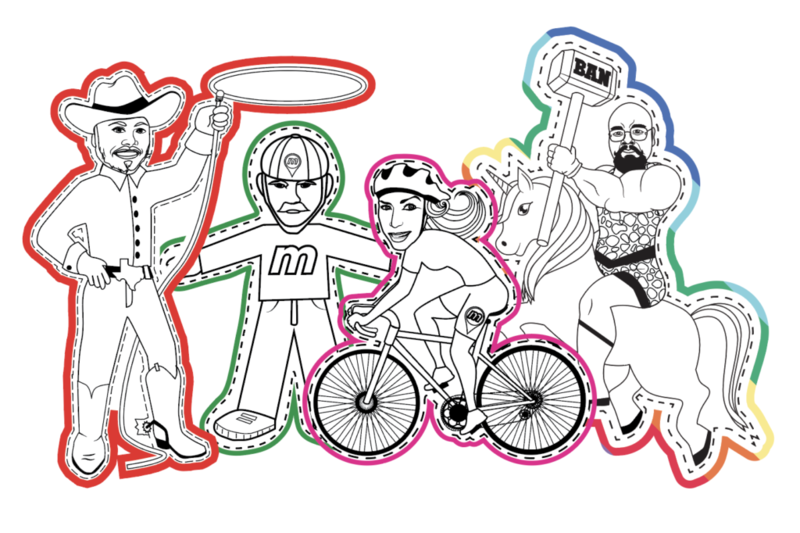 Thanks to Robbie and the WallaBee team for sharing more amazing art and putting a Munzee spin on it for these specials! Many Munzee players are already familiar with ZeeQRew, an elite program that is composed of players who have shown a dedication to growing the game of Munzee. They also replace missing munzees in order to assist in gameplay upkeep. 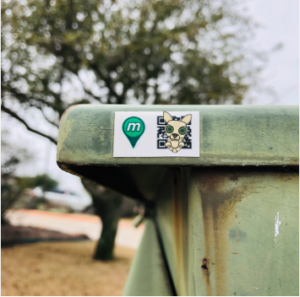 In line with our active initiative, we are excited to announce a new type of Munzee to replace the old recycling program, as well as a new team of helpful players. 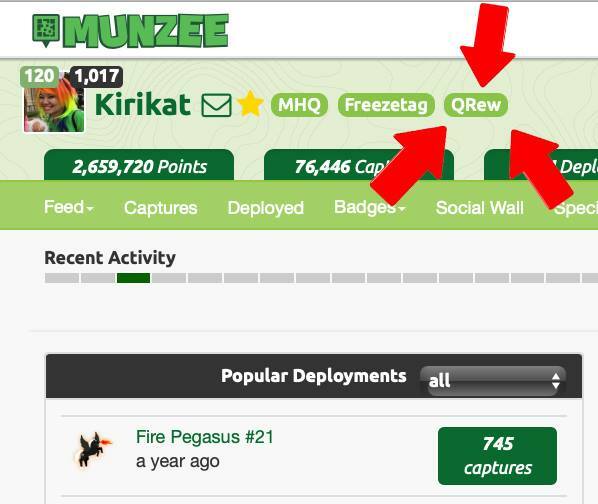 It’s time to welcome the launch of the QRewzee Munzee and the addition of the brand new QRew team to the game! With the game growing every day, we decided that even a crew as talented as ZeeQRew could use some extra cleanup help. That’s where QRew comes into play, a brand new title and duty that some of you might have already seen assigned to your game profiles. This new group of players can be thought of as “ZeeQRew Jr.” It’s an introductory level for those of you that are still working to achieve full ZeeQRew status. If you are one of the players who is currently eligible for QRew, you will notice a new title on your profile! Exactly like ZeeQRew, QRew status is earned or revoked at 00:01 MHQ time on the 1st and 15th of each month if requirements are met. If the requirements are met on these dates, the player will earn or retain the ZeeQRew or QRew title. If the requirements are not met, the title will be removed from any current ZeeQRew or QRew players, BUT it may be re-earned at the next checkpoint. Keep in mind that since the QRew requirements are not as steep as ZeeQRew, it’s also possible for a player to grow from QRew to ZeeQRew. However, if you lose ZeeQRew you are nothing (but you have the chance to regain your status)! 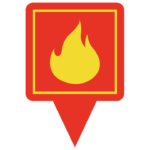 The new icons will only appear on designated QRewsdays. Each month a schedule will be announced to designate when QRewsdays will occur, similar to how our monthly Flat Friends schedules work**. 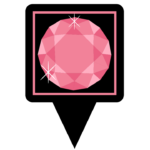 Capture of the QRewzee Munzee will award 100 points and the icon. There will be 10 CapOn points. 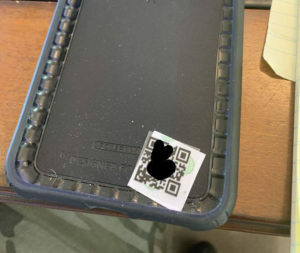 You CAN capture a QRewzee Munzee on your own munzee or a previously captured munzee. 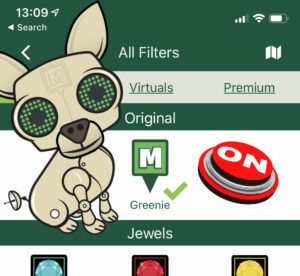 To see the QRewzee Munzees, look on the physical “Others” filter and the new QRewzee filter under premium options to “Only show these types.” Please note that players will only be able to specifically filter QRewzees in v4 of the Munzee app. Without the diligence of our elite group of players, Munzee wouldn’t be the same! Thanks to all ZeeQRew members for their past gameplay upkeep and hope the new QRewzee points will be an incentive to keep it up. 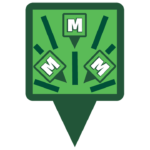 We appreciate all players that take the time and opportunity to grow the map and make Munzee better for all! 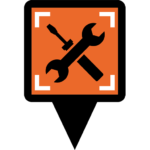 We are excited to launch QRew and see more players get involved in upkeep and maintenance! สุขสันต์วันสงกรานต์! Today marks the first day of Songkran, the Thai New Year’s national holiday! The next few days will be filled with festivals and festivities, so we thought it was only appropriate to join in the celebration with the launch of our Thailand Global Grub today at 15:00 MHQ time! 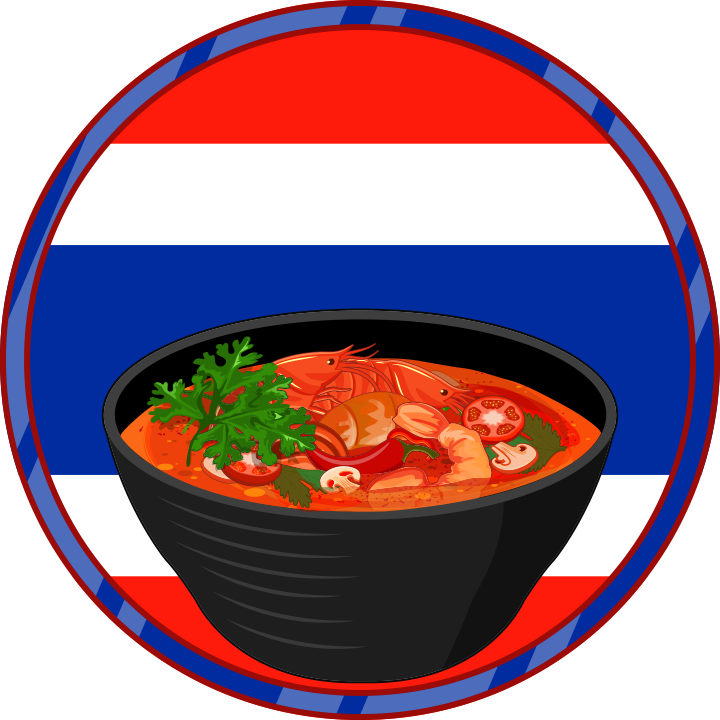 Thailand will be joining a variety of other countries, such as Japan, Greece, and China, as our latest Global Grub item to hit the map. The Thailand Global Grub will be a physical munzee, with four Thailand Global Grubs hitting the map in order to celebrate Songkran. The Global Grub items will bounce to Greenies every 12 hours or when captured. There’s nothing like a steaming bowl of Tom Yam Goon to warm you up during a day of celebration. You can celebrate the festivities from home with a Tom Yam Goon recipe. This delicious soup is composed of shrimp stock, shrimp, lemongrass, Thai chilies, lime juice, fish sauce, kaffir lime leaves, and a number of other goodies. These delicious ingredients simmer together to form the perfect bowl of hot and sour soup! 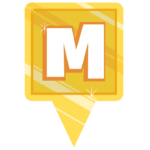 Remember that all Global Grub items will be leaving the map on 12/31/2019 at 23:59 MHQ time. You will have until then to try your luck capturing these very rare specials, which will be bouncing all around the world. We will be putting out an overall capture line in the future, so stay tuned for more exciting Global Grub news! 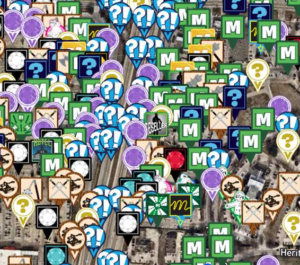 Do you have an overwhelming amount of munzee credits? 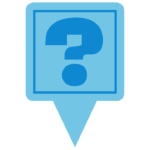 What if you had the ability to use a credit to “swap” or “replace from a distance” certain munzees? What if this was no longer a “what if” question, but a reality? Well, starting today at 15:00 MHQ time, you will indeed have the opportunity to swap a number of currently deployed physical munzees with a credit you already have! And now the details for those who care to read on (we recommend you do). 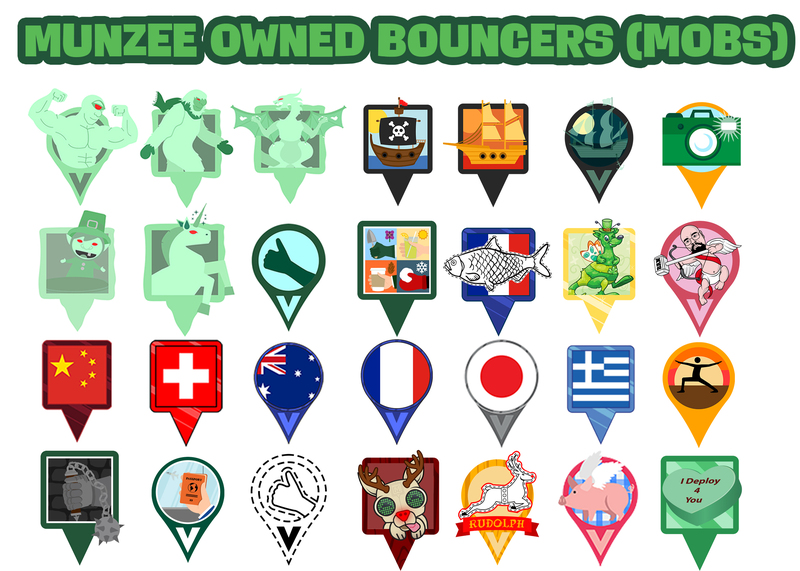 Any currently deployed physical munzee of the types below, that already contain a generic code, will now be swappable! 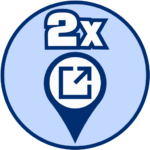 There are two options for swapping a munzee: swapping like for like or choosing between a field of options. The ability has been indicated below. As always, you can shop for all of your Munzee needs at the Freeze Tag Online Store. 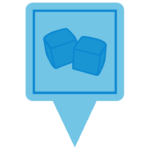 Just remember that what’s in stock is constantly rotating, but to make things easy, you can access the available “Swap-Ability Collection” here! 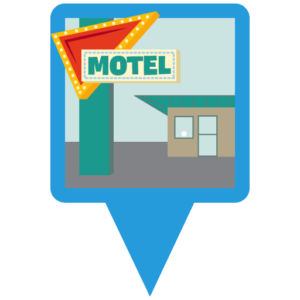 This means that you are able to swap out any currently deployed physical Motel Munzee with a brand new Motel Munzee credit, or any currently deployed physical Hotel Munzee with a brand new Hotel Munzee credit. 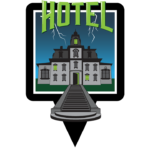 You can shop the Destination Munzee collection to pick up Motel and Hotel credits as needed. 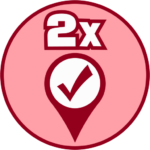 This means that players can swap any currently deployed physical munzee on the list with any one of the physical munzee options on the list. 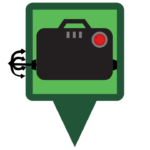 For example, you can swap a currently deployed Briefcase Munzee with a new Scatter Munzee credit or any existing Jewel Munzee with any Clan Weapon Munzee credit. 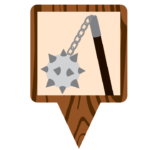 A mace for a diamond, an RPS becomes a premium, a ruby for a Hammer, etc.! The choice is yours! This new feature for certain physical munzees is available online only. 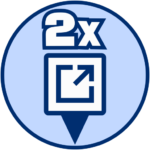 Only munzees with a generic code can be swapped. 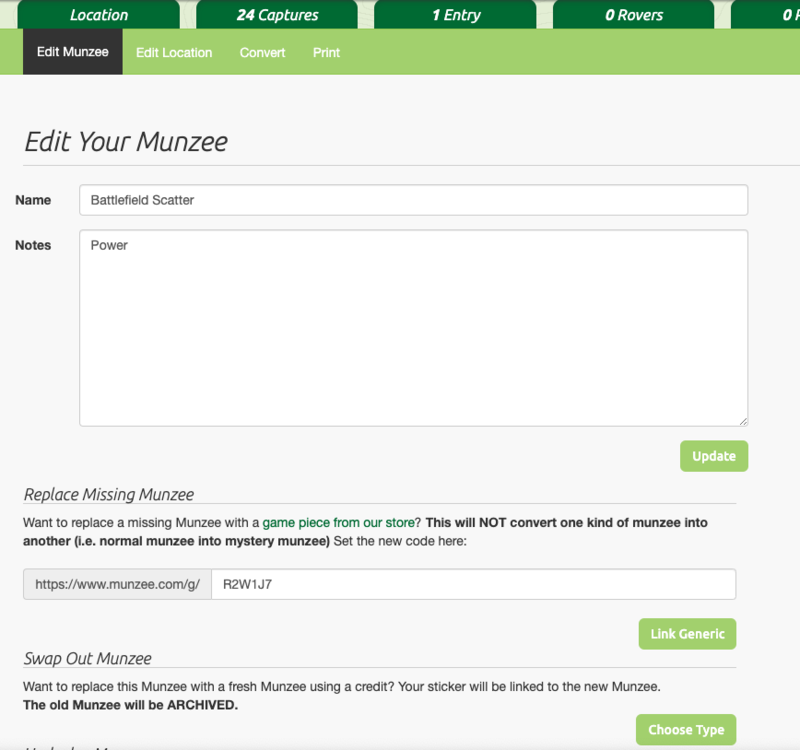 The first thing you will need to do to swap out physical munzees is to log into your munzee account. One you’ve logged in, select the “Deployed” button/tab. This will bring you to a list of all the munzees that you have deployed. 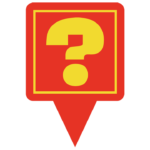 Select which munzee you wish to swap out by clicking on the munzee name. Maybe even use the “filter by type” option to select a munzee type that qualifies for the swap. Once you click on the munzee, you will be presented with the following options. 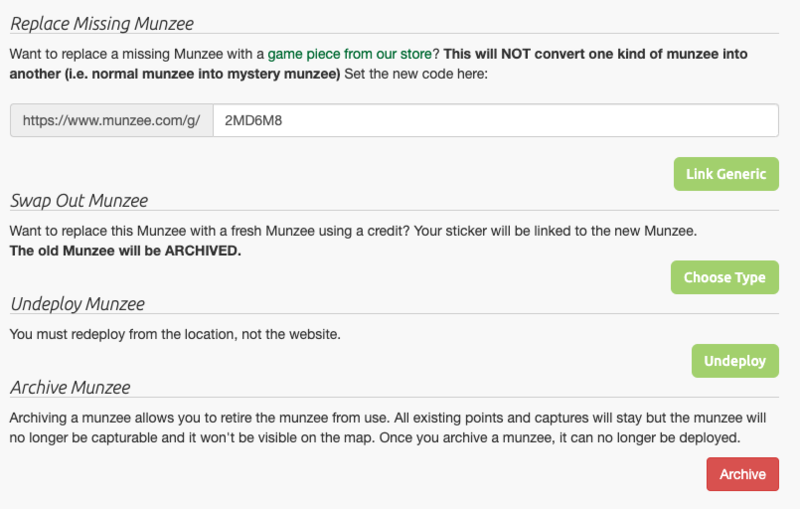 In order to swap out your physical munzees, select the “Edit Munzee” option. 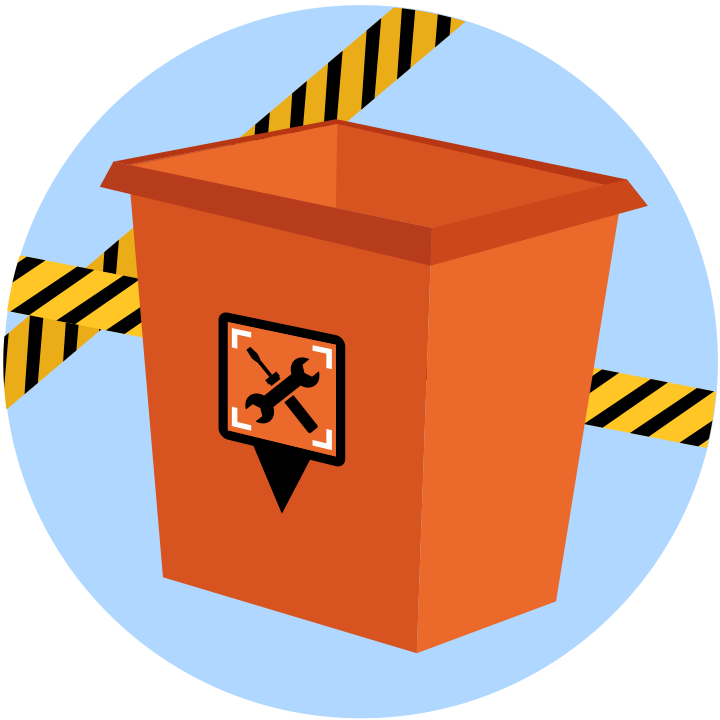 Under the section “Replace Missing Munzee,” you will notice a new option to “Swap Out Munzee.” Selecting this option will allow you to choose which type of munzee you will be swapping to. You can then select which type of munzee you wish to swap for. The available options have been indicated earlier in this blog post. Keep in mind that Hotels and Motels can only be swapped like for like. Be sure to verify which munzees you want to swap. 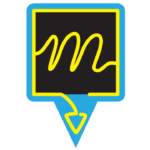 Confirming the swap will archive the original munzee* and deploy a brand new munzee of the type you have selected. 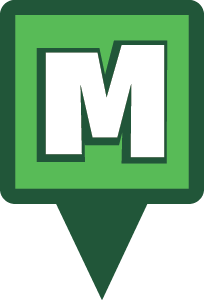 The new munzee will have the same name and notes so update those if necessary. 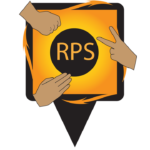 Currently players are already able to make certain virtual swaps. 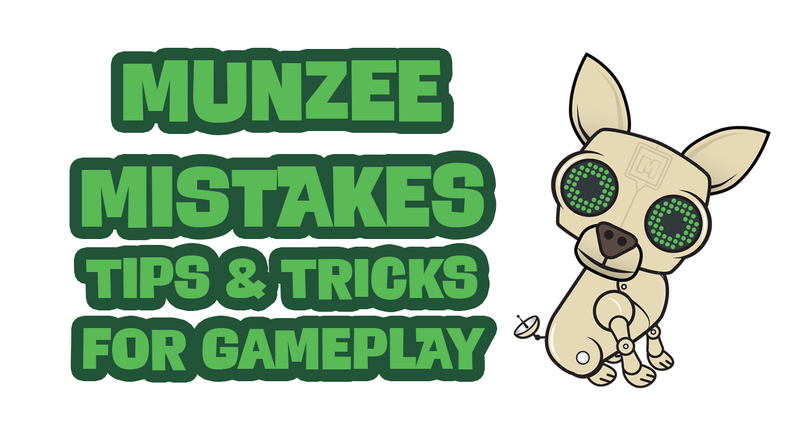 Many virtual types can be swapped, with the exception of Resort Munzees, Virtual Emerald Munzees, Virtual Trail Munzees, Air Mystery Munzees, and Temporary Virtual Munzees. That means that the following virtual munzees can be swapped. What do you think of this latest gameplay ability? Do you already have some munzee swaps in mind? Interested in an example from Rob’s account? You can see he updated the notes to remember the previous deploy. Get creative, and Munzee on! 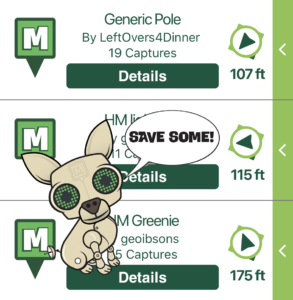 *Any munzee archived via the Swap feature will not lose points or deploy day credit (for streak purposes) UNLESS it has 0 caps.